Giovanni Savarese is a native of Caracas, Venezuela of Italian descent who moved to the U.S. to play college soccer at Long Island University. After starring at LIU, Savarese joined the Long Island Rough Riders. He then was drafted by the New York/New Jersey MetroStars in the ninth round of the MLS Inaugural Player Draft and scored the team’s lone goal in its first-ever game. Savarese spent three seasons with the MetroStars, scoring a then-club record 44 goals in all competitions, a mark that stood for 12 seasons. He also played professionally in Italy, England and Venezuela. 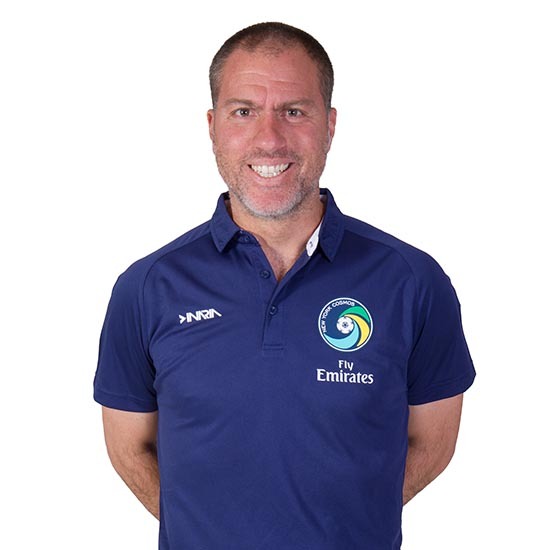 Before being named head coach, Savarese most recently served as Director of the Cosmos Academy and Manager of the Cosmos U-23 team that played in the USL Premier Development League. 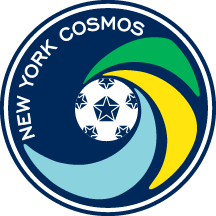 In 2013 Savarese led the Cosmos to a North American Soccer League title in the reboot season, culminating in a 1-0 Soccer Bowl triumph over the Atlanta Silverbacks on Nov. 8, 2013. He piloted the club to its second league crown with a 3-2 triumph over Ottawa Fury FC on Nov. 15, 2015 in the NASL Championship Final. The 2016 season brought more glory to the club as Savarese led the Cosmos to back-to-back championships, beating Indy Eleven in a penalty shoot-out on Nov. 13, 2016. This was the club's 8th overall title and the third since the manager took over the team. Savarese holds a USSF A coaching license.